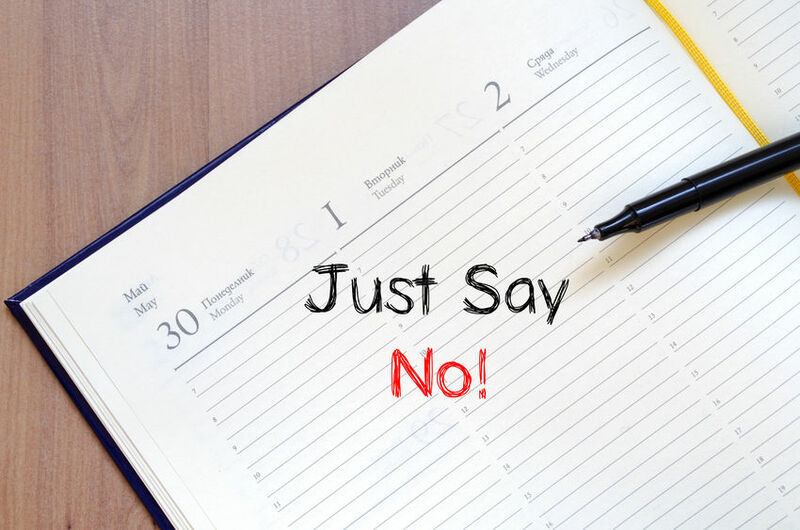 It’s not uncommon for interpersonal or political considerations to result in meeting bloat, where too many people end up invited to a meeting that takes too long and doesn’t achieve all its objectives. So, how do you decide if you really need to attend? The meeting invite should clarify the purpose and outcomes and ideally include an agenda of activities or topics. The only people who need to be there include; the primary decision makers, required subject matter experts, representatives of those impacted by potential decisions, thought leaders who help others to see the bigger picture, key organizational influencers responsible for building buy-in, etc. Those who should not be there could include; those not directly impacted by a decision, people who have no accountability for the outcomes, those who have no expertise or experience to offer, people who just want to be informed or consulted on meeting results only, etc. Those tasked with execution type activities can be informed at a stand-up meeting (15 minutes) to gather any required feedback before moving on to initiating their tasks. Remember, not everyone has to stay for the whole meeting. If an attendee can only contribute to one agenda item, they should be able to leave after making their contribution. Let us know if you are now able to free up your schedule from unnecessary meetings!